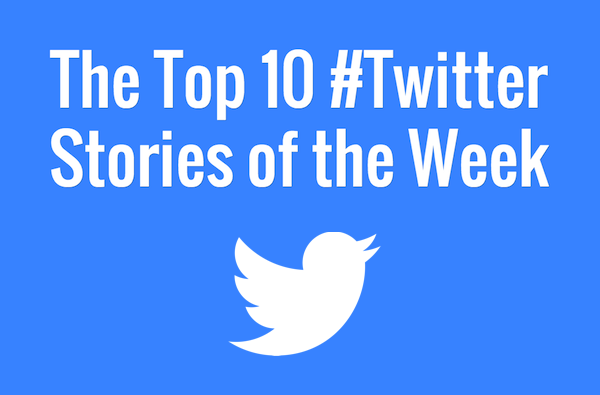 We’ve compiled our top ten Twitter stories of the week, which includes 10 reasons why social media is good for business, the history of hashtags in social media marketing, the 20 most popular brands on Twitter, a look at social media’s roots and three content creation strategies that will help your business prosper. Why would your business want to use social media? Twitter didn’t invent the hashtag (#), but it certainly popularised it with the masses. Once more commonly referred to as the pound sign, online use of the hashtag began on IRC (Internet Relay Chat) in the late 1990s, where it was used to categorise items into groups. In August 2007, designer Chris Messina asked his followers how they felt about using the pound sign to group conversations on the micro-blogging platform, and thus became the first person to use the hashtag on Twitter. Do you remember what we did before Twitter? How on earth did we share small but important messages with our friends and colleagues? With a Post-It note, perhaps? Did you know that pictures on Twitter are retweeted 128 percent more than videos? Or that articles with images generate 94 percent more views? What if I told you that 46 percent of people say that a website’s design is their number one criterion for discerning the credibility of that company? Twitter experiments with at least one new feature each and every day, and while most of these are simply that – experiments – some do move out of the beta process and become system-wide. The platform’s latest venture, which it’s testing on its usual small subset of unsuspecting users, could actually be really useful: a Trends box that shows exactly why something is trending. 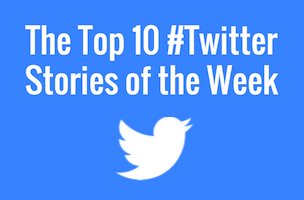 Last month Twitter started experimenting with showing favorites to some users from the accounts that they follow – that is, when their friends favorited a tweet, some of those favorites started to show up in their timeline. The move wasn’t popular, and the reaction became even more severe when the experiment became an actual feature. Subsequently, Twitter updated its policy to better explain “What’s a Twitter timeline?” – specifically, it’s now a place where they (Twitter) can add content to your timeline that it deems popular or relevant. A investigation by Sky News has found that tens of thousands of new Twitter accounts that are sympathetic towards the Islamic State have been launched on the social network since journalist James Foley was murdered. A survey of 11,000 people in the United Kingdom has found that one third (33 percent) comment on Facebook or Twitter about what they’re watching on television during the show.